All three provincial parties have selected candidates with name recognition for a key byelection in Nanaimo that has the potential to shake up the balance of power in the B.C. legislature. At an NDP nomination meeting on Sunday, MP Sheila Malcolmson was acclaimed as the party’s candidate to maintain the seat left vacant when NDP MLA Leonard Krog resigned to become mayor of Nanaimo. Malcolmson, who must resign as the NDP MP for Nanaimo-Ladysmith to run in the byelection, is hopeful she can make the jump from federal to provincial politics. “We’ve made a lot of progress having the B.C. NDP in power. We have a lot of optimism in our community,” she said. The Nanaimo riding has long been an NDP stronghold. But byelections are traditionally more difficult to call. If the NDP loses the seat to the Liberals, both the NDP-Green partnership and the Liberals will be even at 43 seats — a scenario widely expected to be unstable and lead to an early general election. “The stakes are so high. We know the Liberals will throw everything they have got at winning,” Malcolmson said. 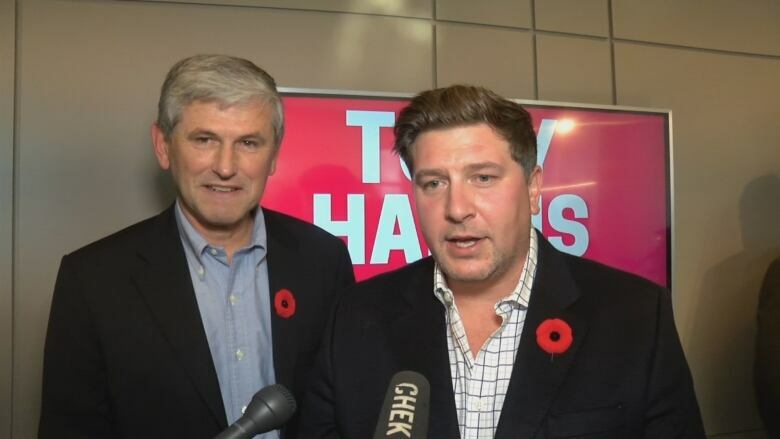 The Liberals moved quickly to nominate well-known Nanaimo businessman Tony Harris as the party’s candidate in early November. While the seat is garnering significant attention for political reasons, Harris said his campaign will focus on the issues the city is struggling with, such as homelessness, poverty and healthcare. “It’s a campaign about Nanaimo and I think the lens is focused on our community unlike any time in history and that is really important because our community has been overlooked for a long time,” he said. The B.C. Greens selected teacher Michele Ney as their candidate in a 24-hour voting process that ended on Saturday. Ney’s father was mayor of Nanaimo for more than two decades and an MLA for four years. “This feels like a soap opera to tell you the truth because you have two well-known people that I am running up against and of course my name is a relatively well-known name as well,” she said. 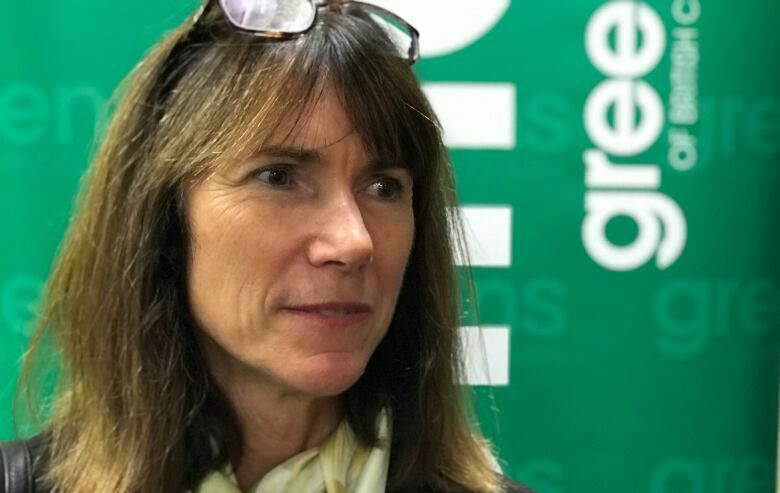 Although the result of the race could have implications for the Green-NDP balance of power, Ney said she’s not concerned about potentially splitting the vote. Instead, she said she is focused on bringing another voice to the legislature that will push for policies that protect the environment and fight climate change. “We cannot continue to keep going in the direction we are going. We need to turn this ship around now and this will provide the Greens an extra set of elbows in the legislature,” she said. However, Premier John Horgan has said he would like to see the seat filled before the next provincial budget in February, so the candidates are preparing for the campaign to begin in January.